Thank you for your interest in The Encore on 7th Street Apartments in Pittsburgh. We're delighted to offer residents award-winning service, spectacular amenities, and convenient features all in a high-end apartment community that is within easy distance of everything you love about the city. 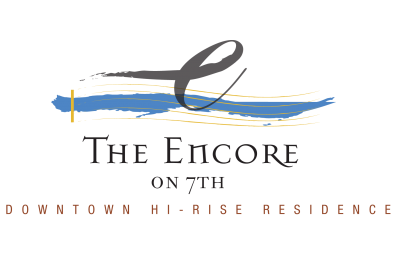 Whether you're in search of a spacious one-bedroom apartment or spacious two-bedroom apartment, The Encore on 7th is sure to have just what you've been looking for. From granite counters to designer floorings, oversized closets, and gourmet kitchens, our living spaces have been designed to provide that urban oasis modern home you deserve. Contact our staff today to check availability, to ask about our specials, and to schedule a personal tour of our community. We look forward to hearing from you!